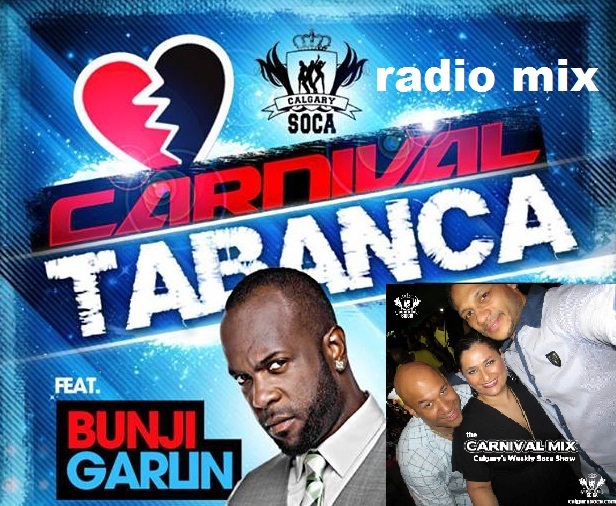 Earlier this week we announced online that Bunji Garlin would be coming to Calgary on August 9th 2013. This week's mix features tons of 'The Viking's' music as well as more of the heat coming out of St. Vincent, St. Lucia, Antigua and Barbados. Enjoy!